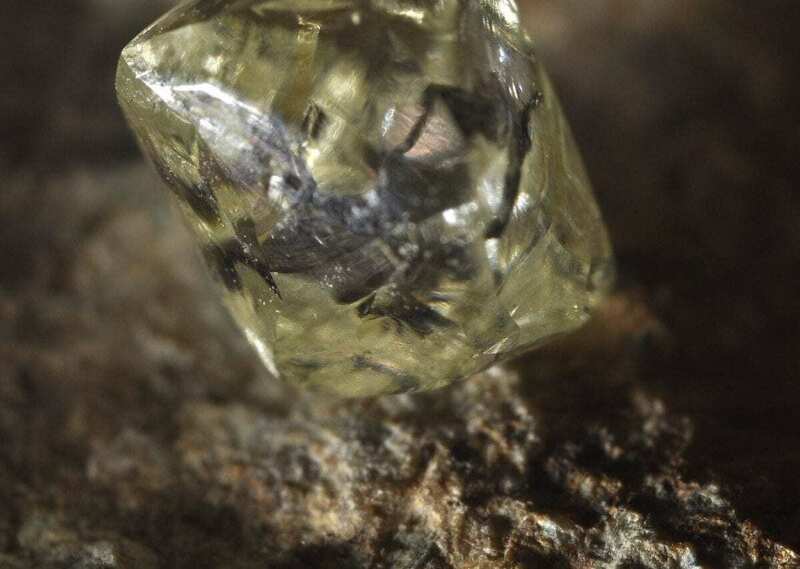 There may be more than a quadrillion tons of diamond hidden in the Earth’s interior, according to a new study from MIT and other universities. But the new results are unlikely to set off a diamond rush. The scientists estimate the precious minerals are buried more than 100 miles below the surface, far deeper than any drilling expedition has ever reached.